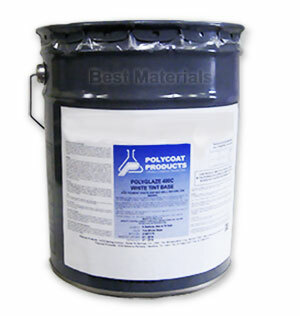 DESCRIPTION: A hard, clear topcoat for sanded deck base coatings. UV resistant. Its hard to apply, and recommended for experienced applicators only. Apply ONLY thickness, as per specification. Thicker coatings will discolor or crack.